exclude the $100,000 in income. 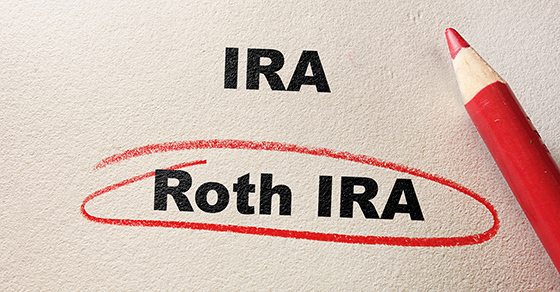 On November 1, he reconverts the traditional IRA, whose value remains at $80,000, to a Roth IRA. He’ll report that amount on his 2017 tax return. This time, he’ll owe $26,400 — deferred for a year and resulting in a tax savings of $6,600. If the $20,000 difference in income keeps him in the 28% tax bracket or tax reform legislation is signed into law that retroactively reduces rates for 2017, he could save even more.